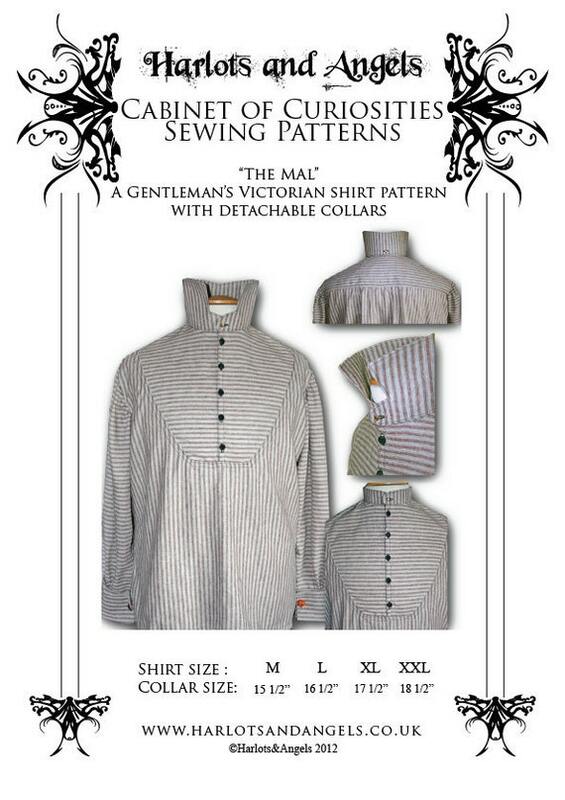 A Victorian man on the Western frontier or living big city life as a Gentlemen is in need of a few good shirts. 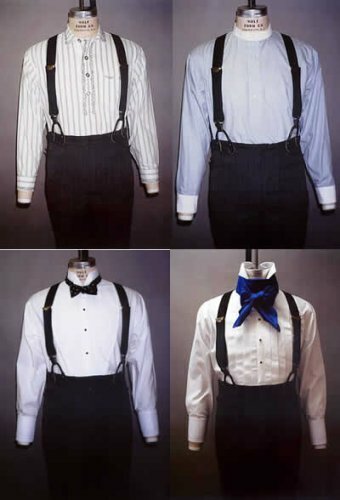 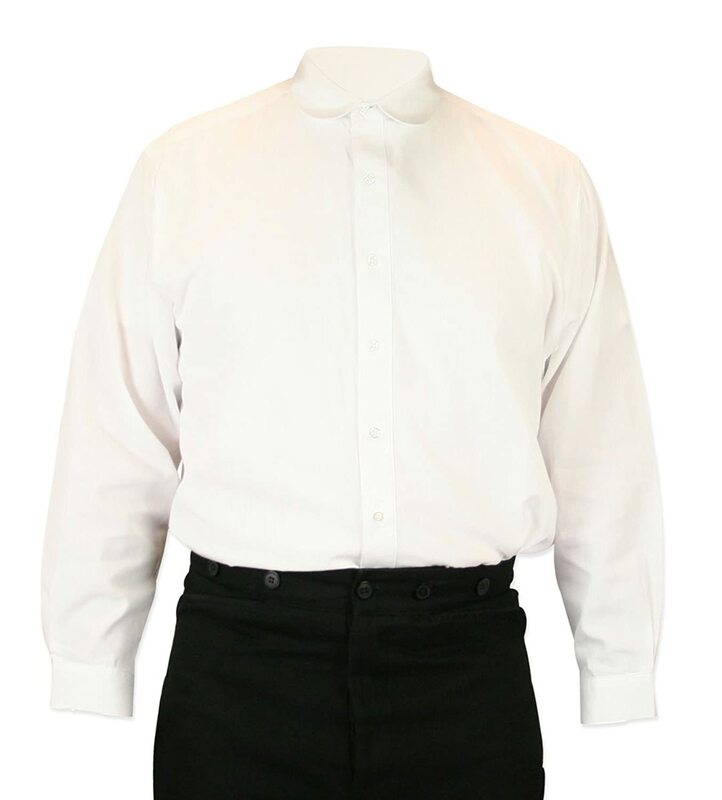 Plain white shirts were the most common for gentlemen while rustic folk found dark colors easier to keep clean. 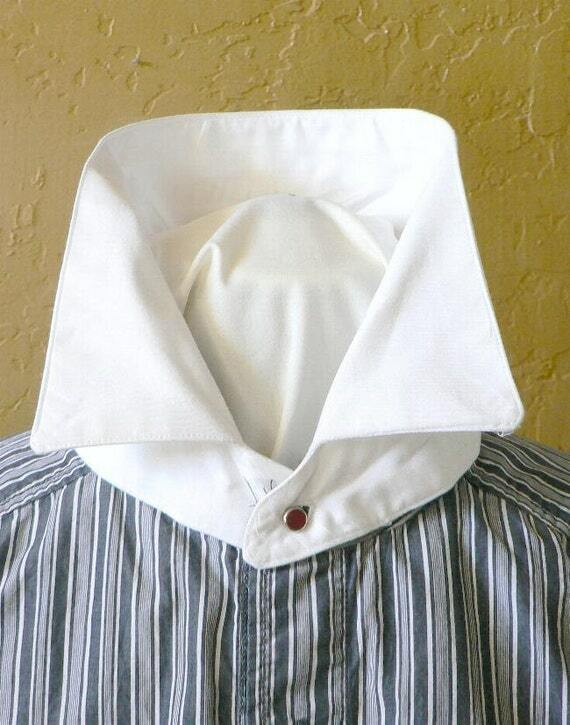 Button up, bib front, yoke, with or without collars. 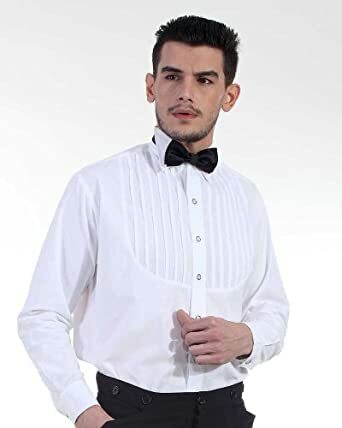 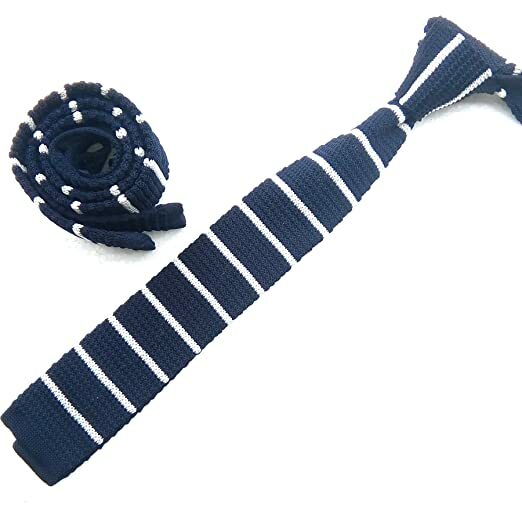 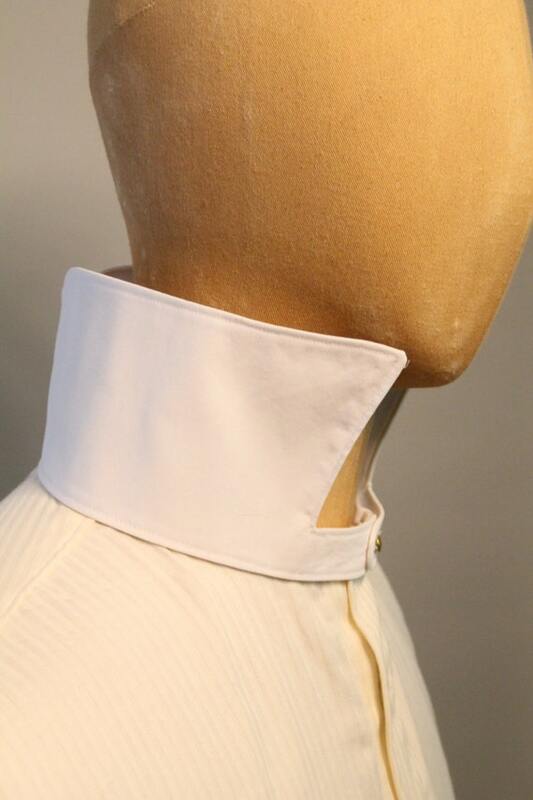 Formal dress shirts had wingtip collars and stiff front. 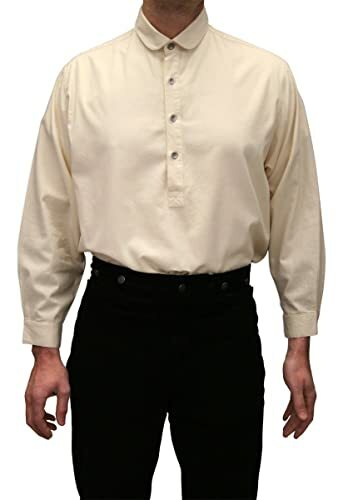 Casual men’s shirts had a soft collar and a wide loose fit. 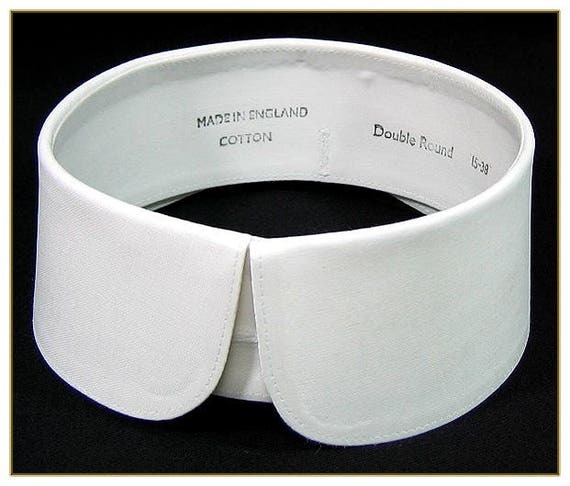 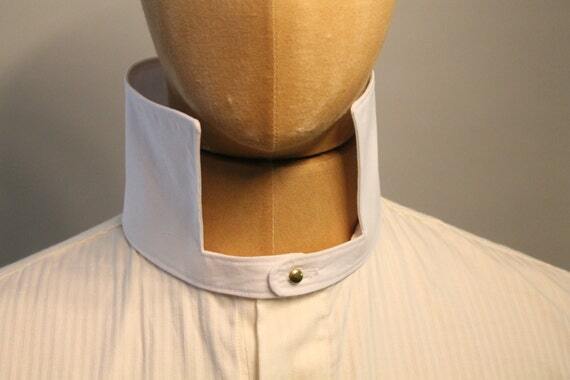 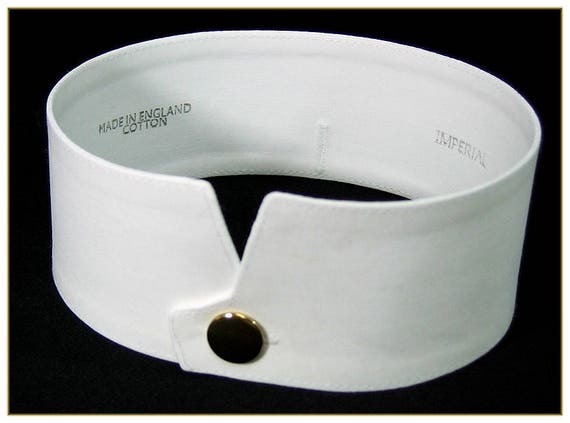 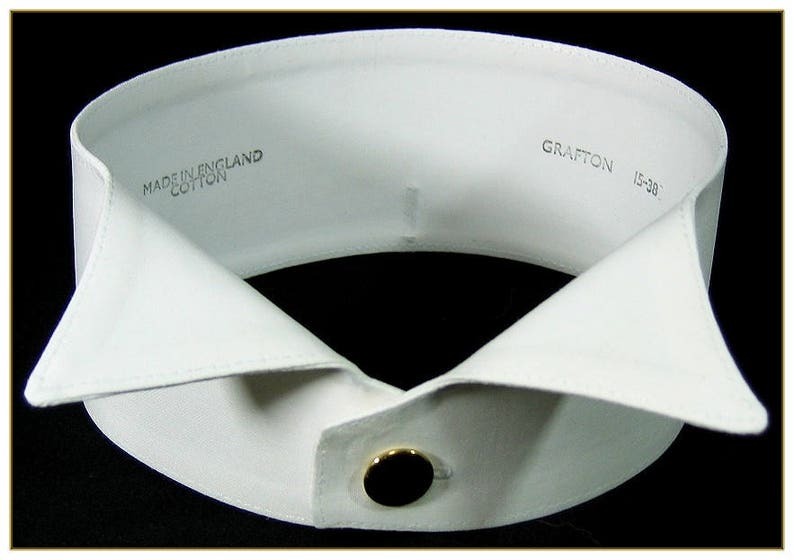 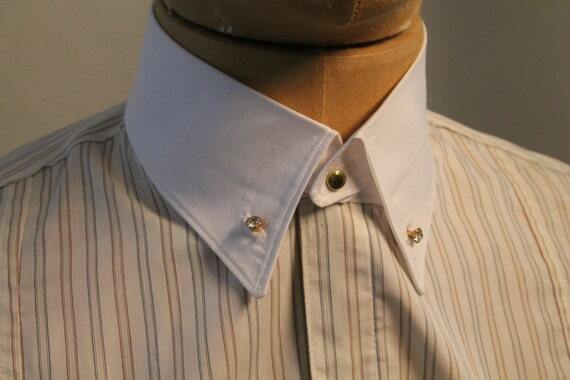 The collarless shirt with detachable wingtip, club or banker collar helped keep shirts cleaner. 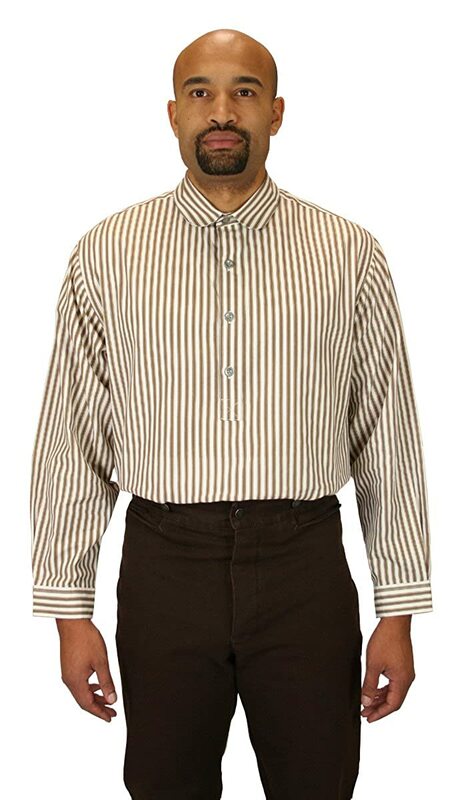 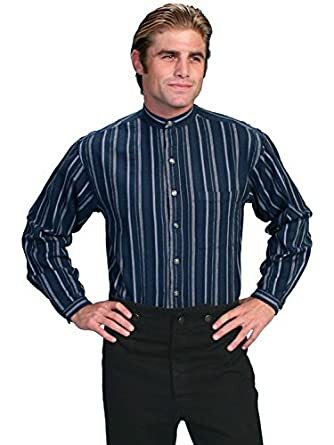 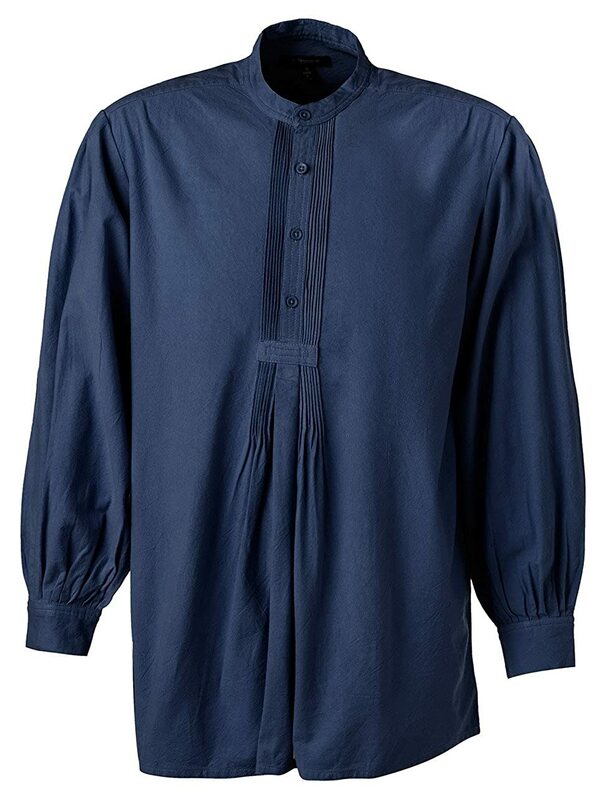 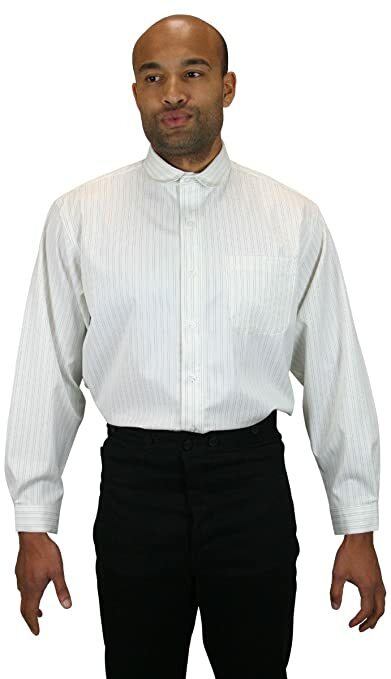 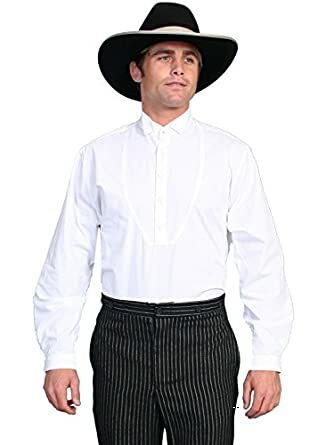 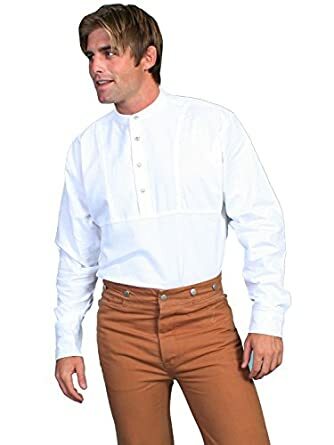 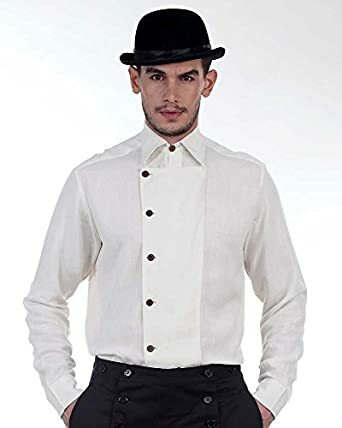 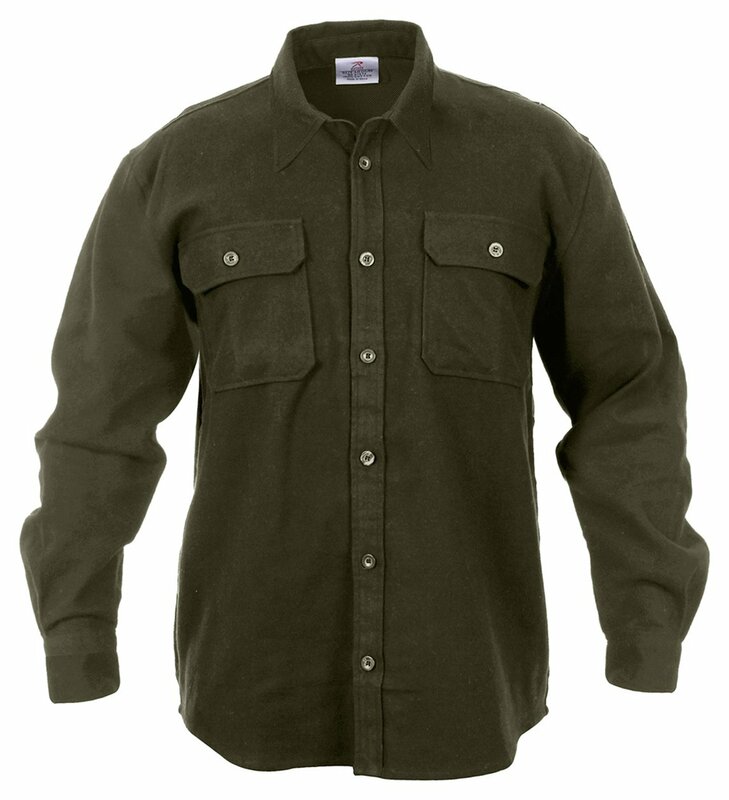 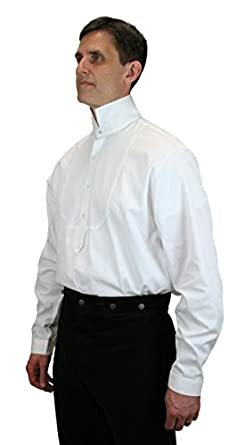 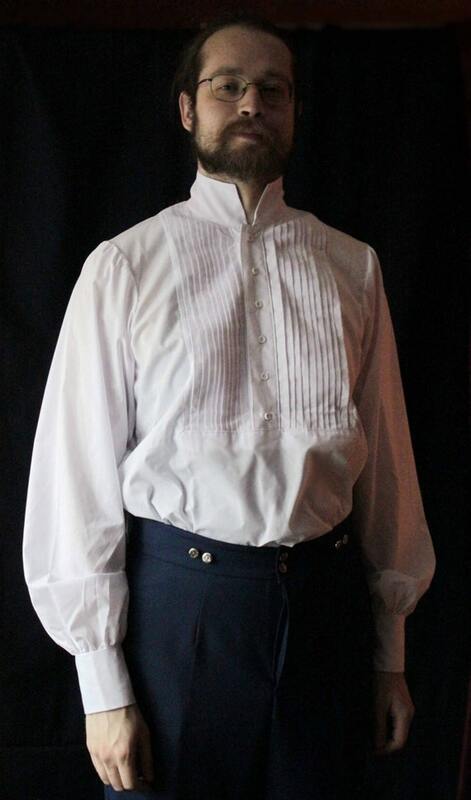 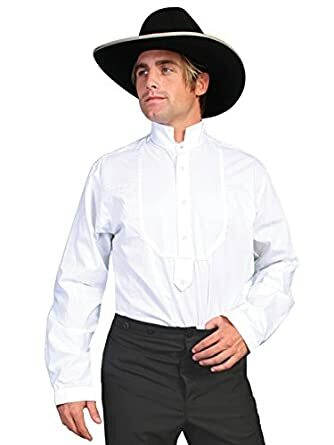 There are many styles of men’s Victorian shirts to choose from. 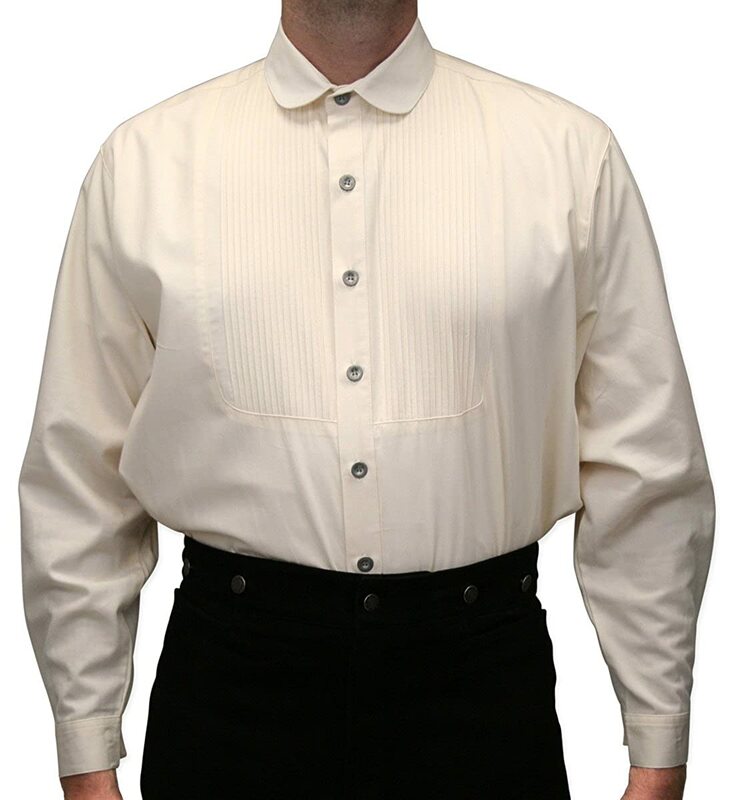 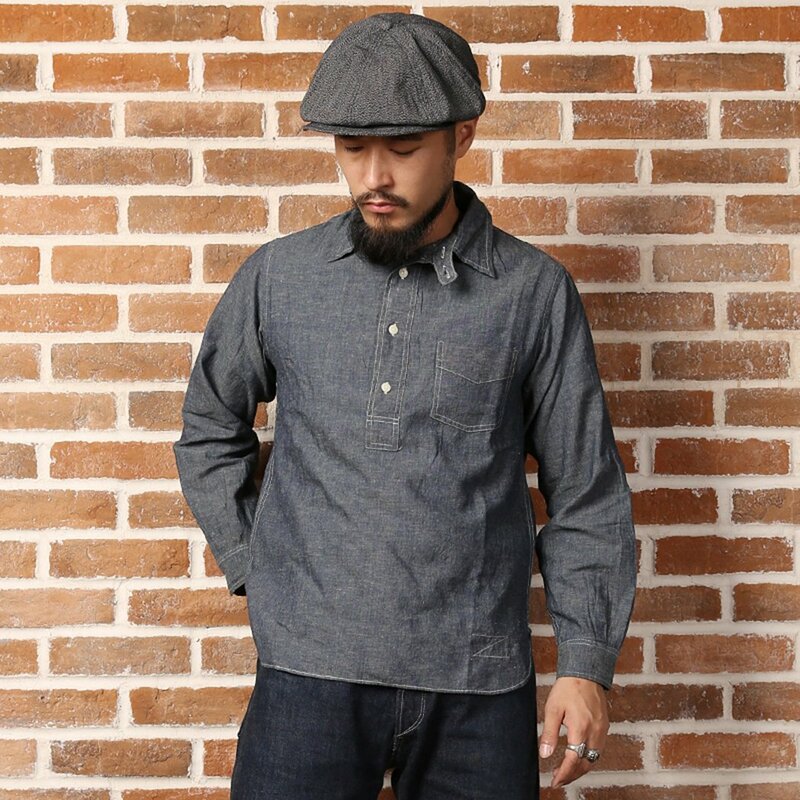 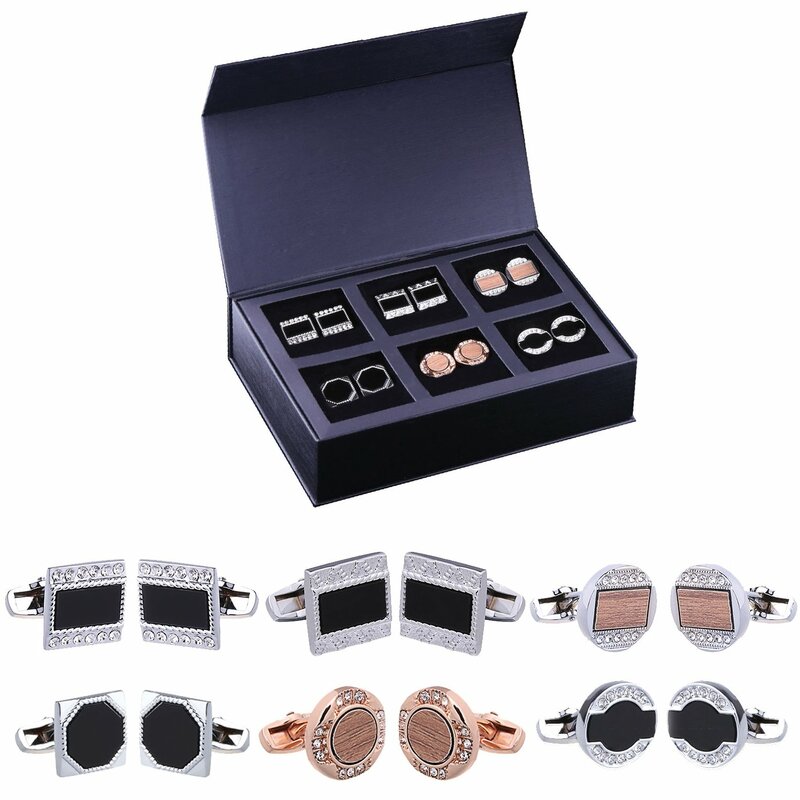 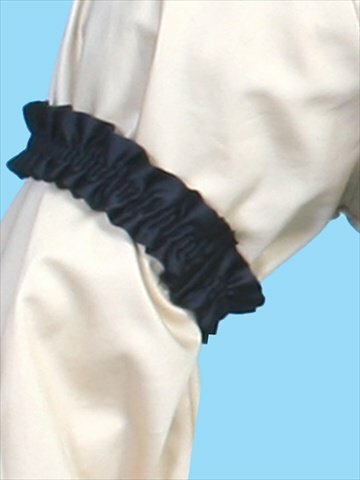 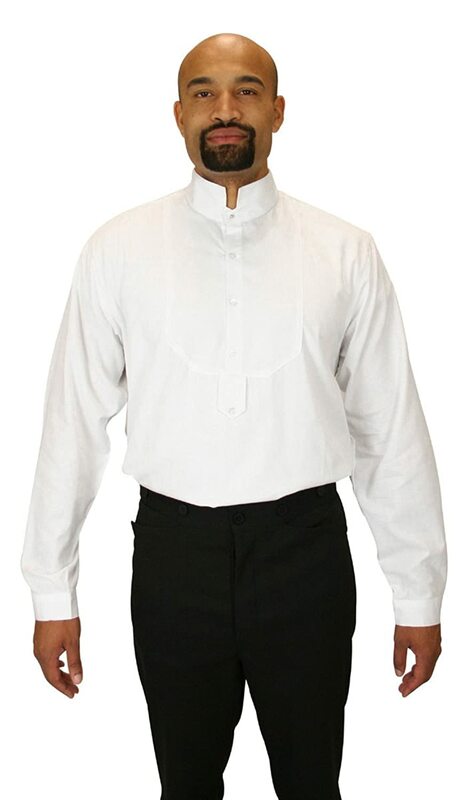 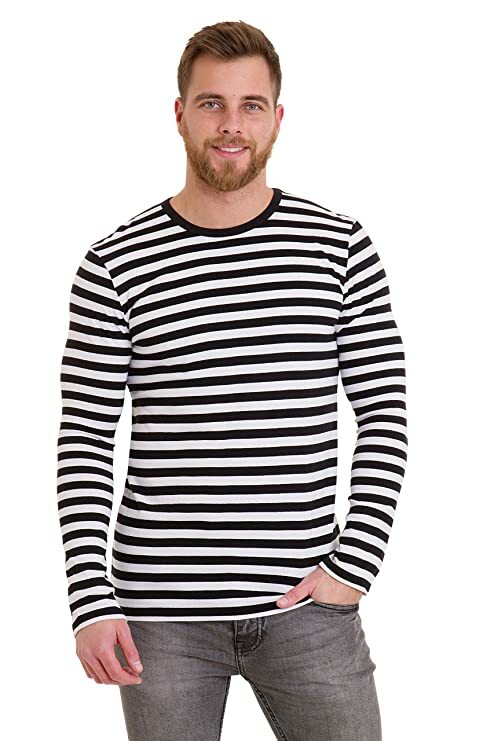 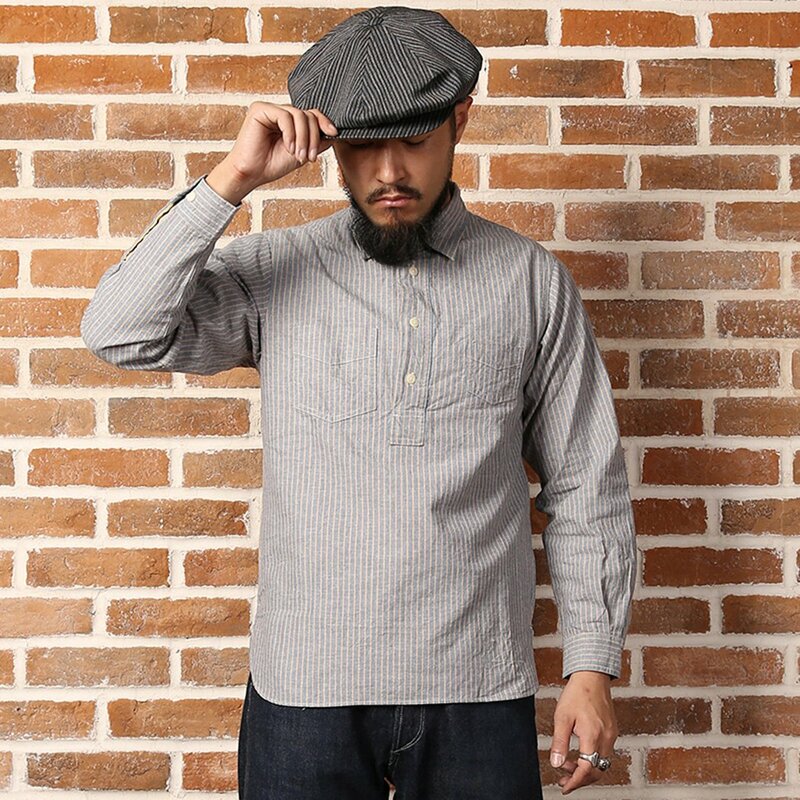 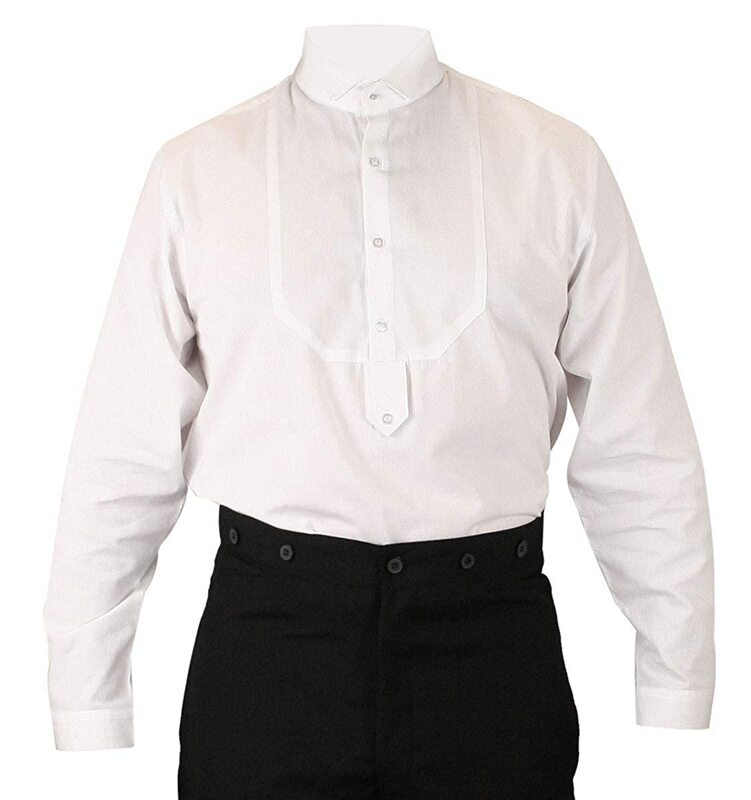 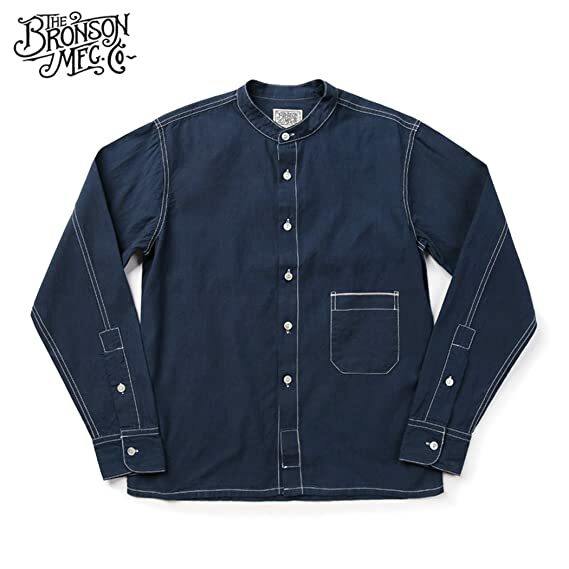 These Victorian shirts are some of the best options online at prices for all budgets. 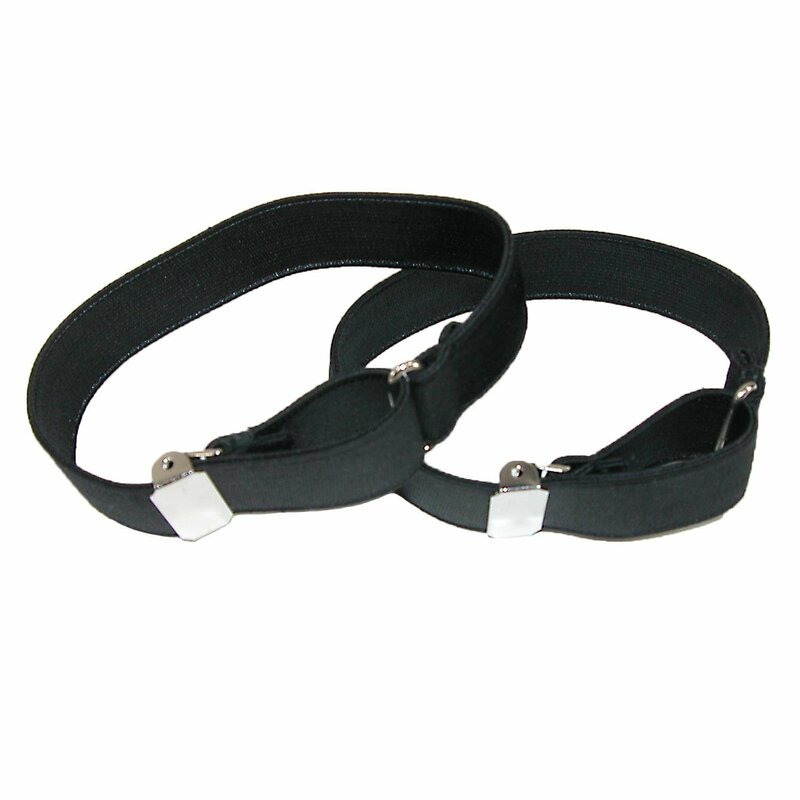 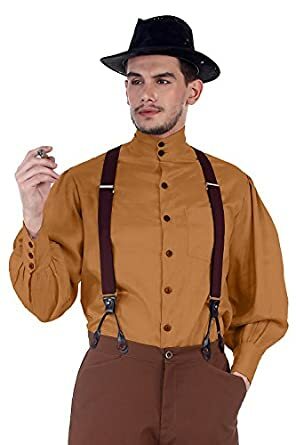 Add a pair of pants, vest, boots and shoes. 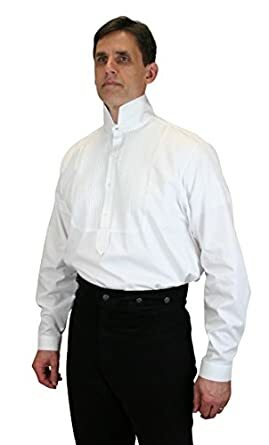 Pin this! 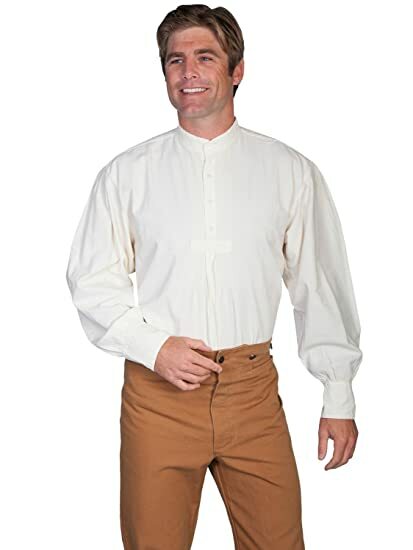 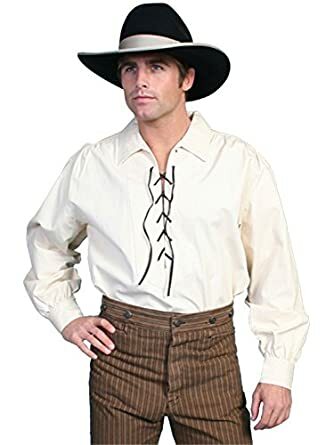 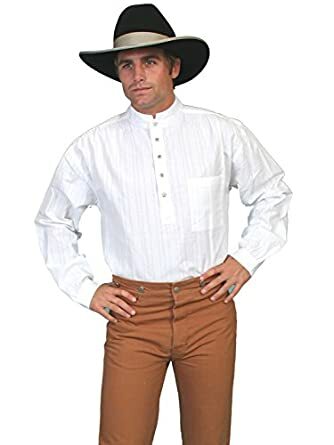 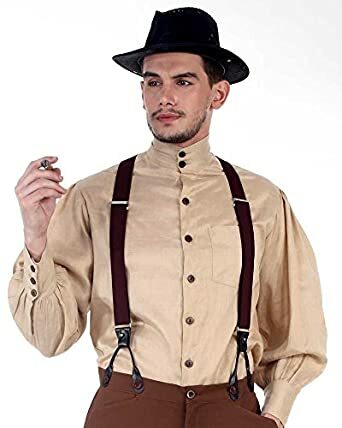 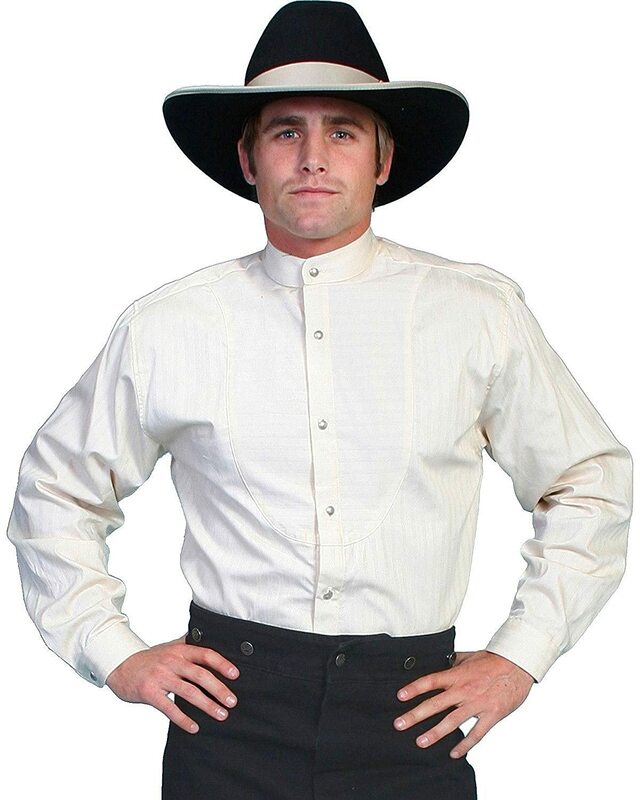 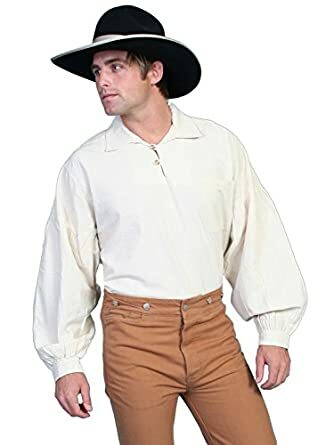 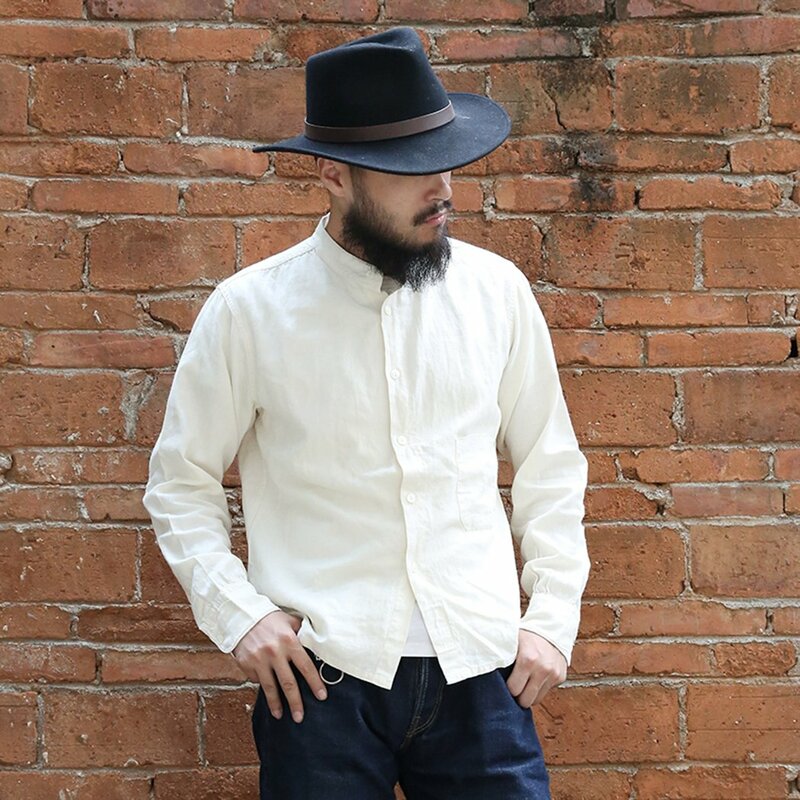 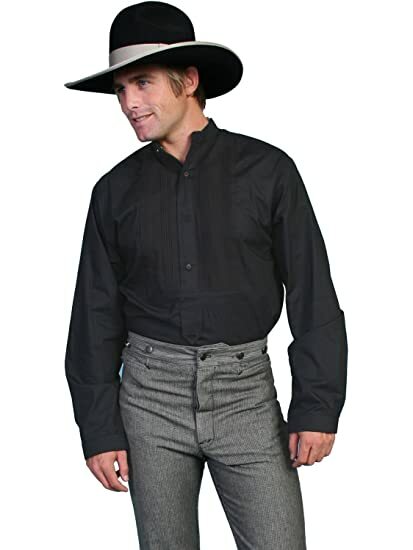 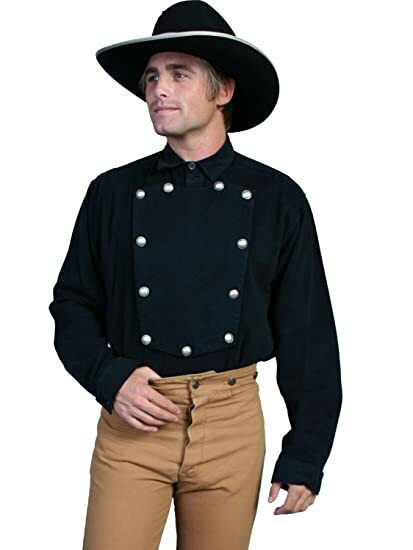 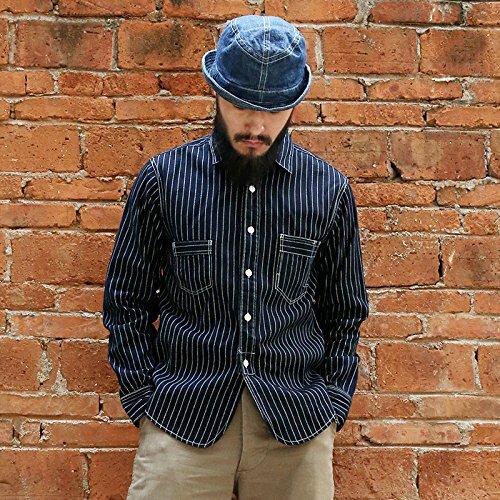 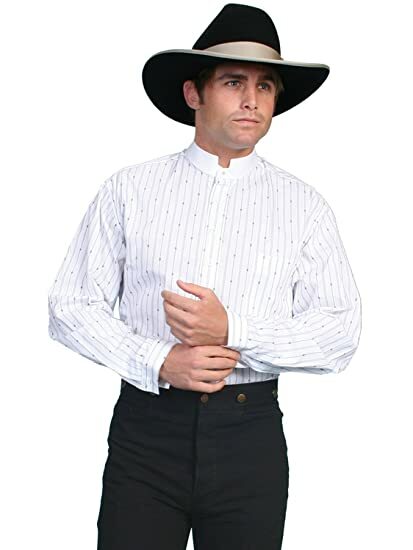 Victorian mens shirts: styles for gentlemen, wild west outlaws, and Steampunk time travelers.